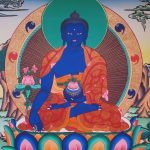 The transmission of Medicine Buddha, formally known as King of Medicine Master and of Lapis Lazuli Light is a profound manifestation of primordial wisdom to cure the origin of suffering states. The meditation practice is for both revealing our continuum of innate pure mind and the vast luminosity of compassion, and helping with serious health issues. Lama Mark received this transmission of Lama Karma Chagme (17th cent.) many times with teachings and retreats from the Ven. Karma Dorje Namgyal Rinpoche. 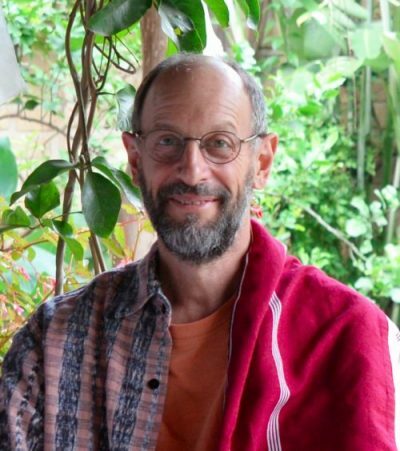 Costs: By donation for the Lama’s teaching (no one will be turned away for lack of funds). Donation for the costs of printing meditation texts and images for participants.